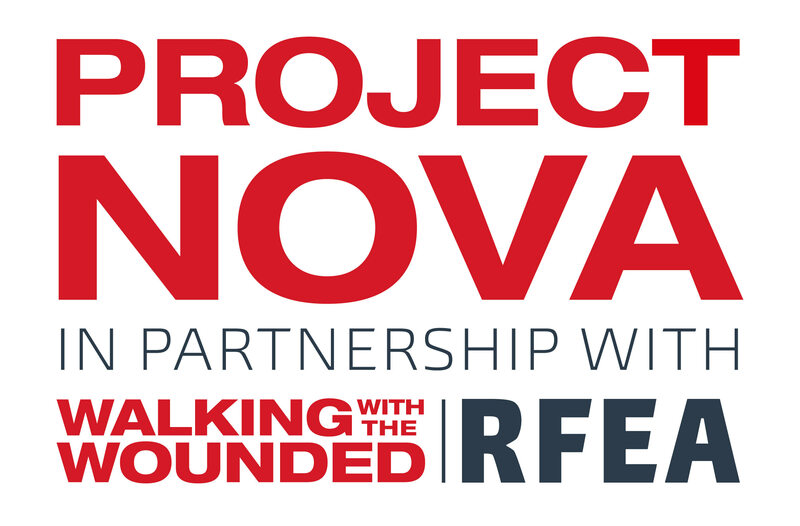 Project Nova, a programme that Walking With The Wounded delivers in partnership with the RFEA – The Forces Employment Charity, aims to identify and support veterans who have been arrested or who are at risk of arrest. Nova is able to provide social, employment and mental health support to these veterans in order to prevent further downward spiral and help them reintegrate into society once again. Launched in 2014, Project Nova currently operates in the East of England, the North East, the North West, South Yorkshire and Humberside and is managed by staff who are highly skilled at engaging with veterans to understand their military background and their transition experience after leaving the Armed Forces. To demonstrate the life changing outcomes that Project Nova is achieving, one of its beneficiaries who recently appeared in court has since been discharged on the condition that they continue to receive support from the Nova team. Amy Johnstone (Project Nova Regional Lead, North West) attended the hearing to explain what Project Nova does, and to specify the work that Project Nova had previously carried out to support the veteran. She explained that he had been struggling with his mental health following his involvement in two IED (Improvised Explosive Device) explosions in Afghanistan, and that he had been self-medicating with alcohol since his discharge in 2015. Project Nova had been providing support to him and his family. The court came to the decision that the veteran should be given a conditional discharge, on the proviso that he continues to engage with Project Nova and gets the help that he so desperately needs. This is an excellent example of how Project Nova is successfully supporting the ex-service community who have become caught up within the criminal justice system. If you are a veteran yourself, or you know of someone who is struggling who might benefit from Project Nova’s support, you can Freephone 0800 917 7299 or email at info.nst@projectnova.org.uk. Find out more about Project Nova by taking a look at the programme leaflet, here.